Nickos Chimney Company is one of the oldest and continuous chimney sweep companies in the country. 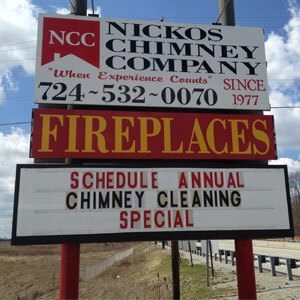 George Spanos, owner of Nicko’s Chimney Company, is one of the founders of the Pennsylvania Chimney Sweep Guild and a lifetime charter member. It is recommended to have your chimney inspected and cleaned every year to ensure proper ventalation and drafting, as well as removing debris that could pose a danger to your home and family. Your friends and family have trusted Nickos Chimney Company to clean and maintain their fireplace for over 41 years. Learn more about Chimney Cleaning Services at Nickos Chimney Company. We are fully equipped and trained to handle every situation from new installation to every repair detail. If you don't have a fireplace and want to install one, Nickos Chimney Company will handle every detail, from initial planning and specifications through finished masonry. 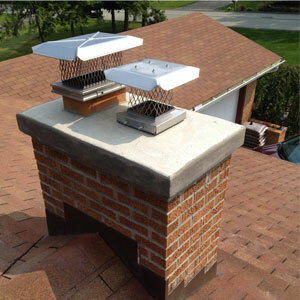 From minor repairs to more extensive rebuilding, we use our expertise to maintain or restore your chimney and hearth. 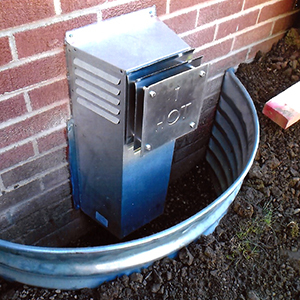 Find out about restoring and maintaining your chimney. We provide our customers with personal, quality projects including conception, installation, framing and finishing. With a thorough evaluation, we will advise you on a recommendation to innovate your space. We will customize your fireplace to your style. 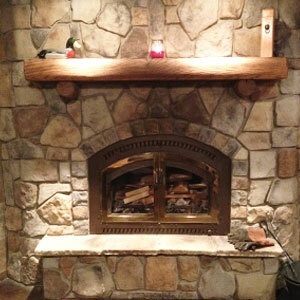 Read more about Nickos Chimney Company design services. Each of our technicians are experienced, certified and trained. Nicko’s Chimney Company installs and services gas lines on gas fireplaces and their components, as well as fireplace inserts, stoves, heaters, outdoor lights and outdoor grills. We offer an Annual Gas Safety Check and Maintenance Program so that your gas appliance can run at peak performance. For safe and efficient operation, your gas appliances should be cleaned annually by a Certified Gas Technician, as recommended by the National Fuel Gas Code and Manufacturers. Safety checks on all gas appliances should be a regular part of your home maintenance schedule. Contact our professionals for gas services at Nickos Chimney Company.